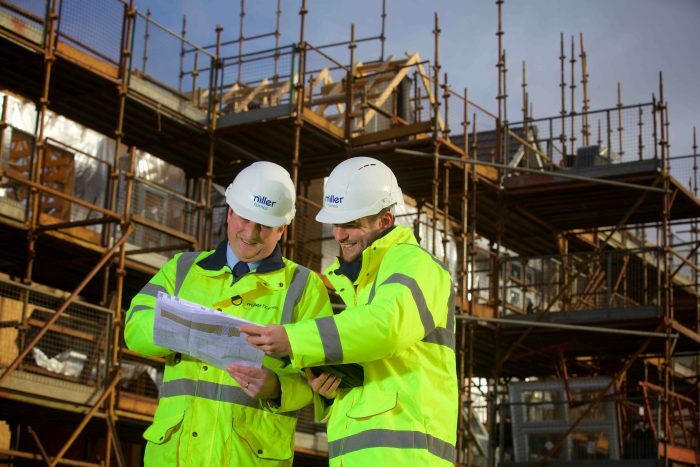 Miller Homes Midlands has announced plans to bring almost 500 new homes to the East Midlands during the year ahead, with developments set to be launched across Leicestershire and Nottinghamshire. With three new neighbourhoods set to be built across the region, the housebuilder is on course to deliver a range of 490 properties suitable for all types of buyers. Charters Gate in Castle Donington will be the first development to launch in the region, with the doors to the showhome due to open at the end of January. Once complete, this development will comprise of 660-homes. Opening in summer 2019, 67 two to five-bedroom homes will be built at Imperial Gardens, in Southwell, Nottinghamshire. This will be followed by two new developments in Leicestershire, as 88 two to five-bedroom homes will be built in Bottesford, with a further 125 new homes outlined in Sapcote.